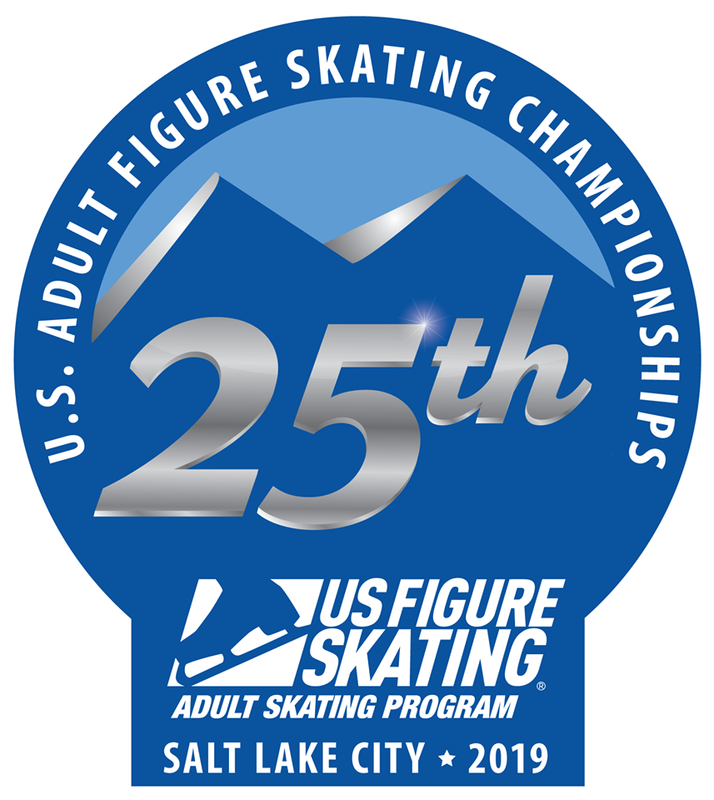 We hope everyone had a great time at the 2019 US Adult Figure Skating Championships in Salt Lake City, UT! Action photos were taken of ALL competitors! 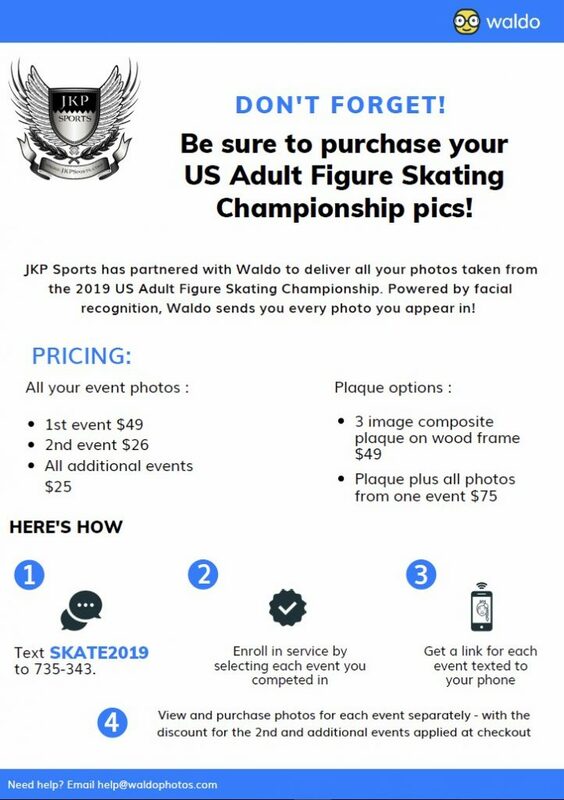 Simply follow the instructions below to view and purchase your images today! Don’t have a phone to use, or the know-how? No worries! Simply CLICK HERE to view photos from your own computer. Photos are found via state of the art facial recognition, so you will only view YOUR photos, and won’t have to dig through piles of other peoples images to find them!